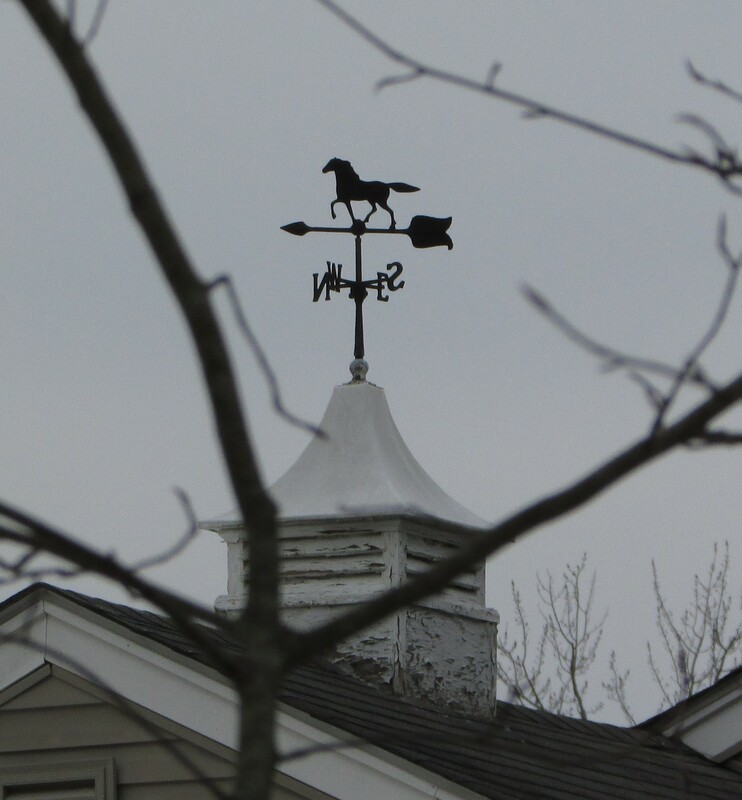 Thank you for posting pictures of your friendly neighborhood wind vane, despite the cold weather. Perhaps Spring will be here sooner than you think. The clock of time is ticking very fast, so fast that one can’t even hear it anymore. I will look for this weather vane in your neighborhood how coild I have missed it?. You can see if from the backyard. Thanks…there are even more, but I chose a few I especially liked. Thanks for taking part in this week’s challenge.